SHANDONG SPARROW CHEMICAL CO., LTD. a professional new-type chemicals enterprise which is combined into research and development, production and sales.After several years of continuous efforts, SHANDONG SPARROW CHEMICAL CO., LTD. achieved the high-speed and stable development, based on the innovative technology and talent introduction. 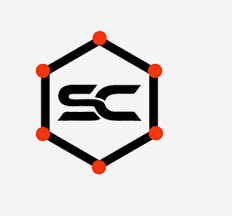 Now,SHANDONG SPARROW CHEMICAL CO., LTD. has become an international and modern chemical enterprise, the products are mainused for four fields: Industrial chemicals,Pharmaceuticals, Food & Nutrition and Personal care. Industrial chemical means the products are suitable for industrial production, mainly include organic solvent,water treatment, resin, dye, plastic and other inorganic chemical raw materials, etc. ; Pharmaceutical products are mainly applied to the pharmaceutical, veterinary drugs and pesticides, most of which meet international standards such as EP and USP.Food nutrition includes sweeteners, acid conditioner, vitamins and amino acids, all of which are manufactured according to the international standard food grade standard strictly. Cosmetic and personal care is mainly used in cosmetics, such as moisturizing, whitening and anti-aging, etc., we control the quality indicators strictly in all products' color,appearance and heavy metals strictly. In order to enhance the further competitiveness of the enterprise, the company has set up a global sales network, own r&d center and main production base. At the same time, in terms of talent training, the company transports more employees to professional institutions or units for further study annually, and engage professional talents with big salary from the society. These can lay a good foundation for the sustainable development of the company in the future. 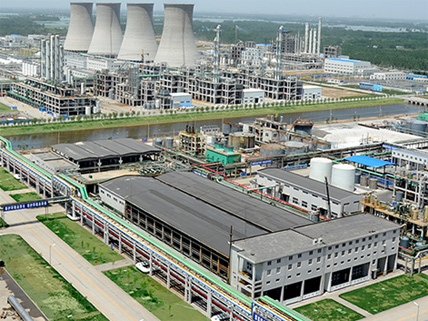 In the future, SHANDONG SPARROW CHEMICAL CO., LTD. will keep adhering to the mission of "Better Chemicals, Better Future", and strive to become a world-class enterprise through innovation and stable development.